Historical Fiction Virtual Book Tours –. A Latina Feminist to Remember: Puerto Rican Poet Julia de Burgos. I’m very excited to see A Decent Woman included in this Historical Novel Society list for March 2015! Forthcoming Historical Novels | Guide | Historical Novel Society. Sign up for my newsletter and get book news, new release announcements, fan-only perks, and exclusive access to special giveaways! To sign up, CLICK HERE. Eleanor Parker Sapia on Book Release Day! Kristine Oppenheim on Book Release Day! Get news of new releases, exclusive giveaways, and fan-only contests and goodies, all by signing up for my newsletter. CLICK HERE to sign up! 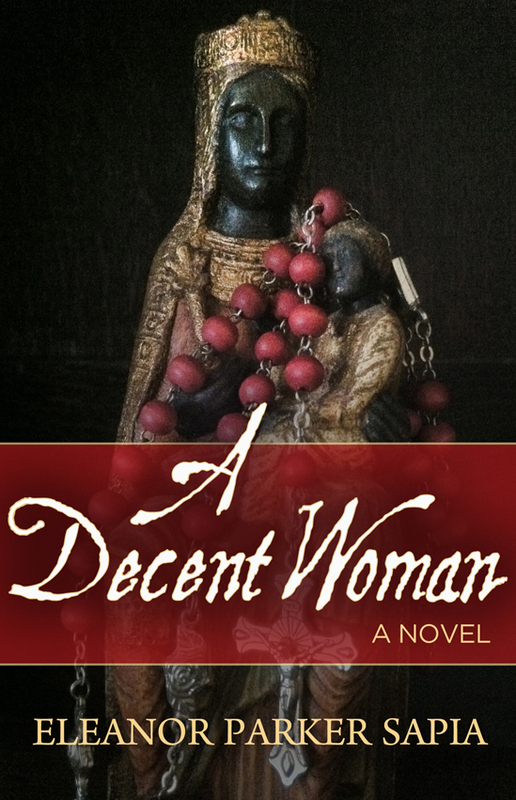 Get your copy of A Decent Woman on Amazon and Barnes & Noble.